by optimizing supply chain logistics. 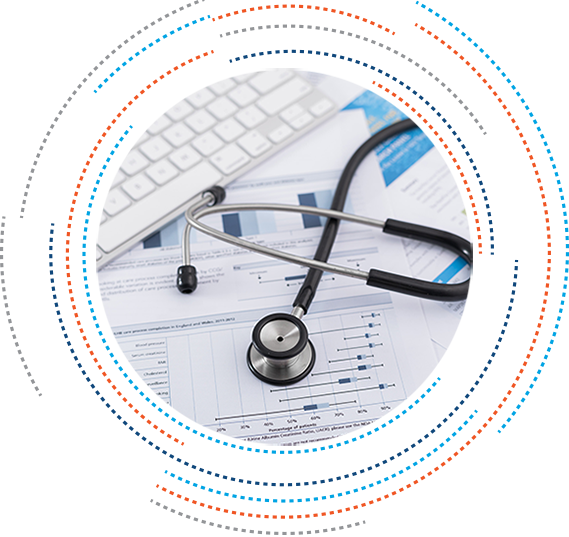 Concordance Healthcare Solutions provides unparalleled support and solutions for hospitals, health systems and integrated delivery networks. We are committed to delivering dynamic, dependable service that increases our customers’ efficiency throughout every level of the supply chain as we follow the patient’s journey through the care continuum. 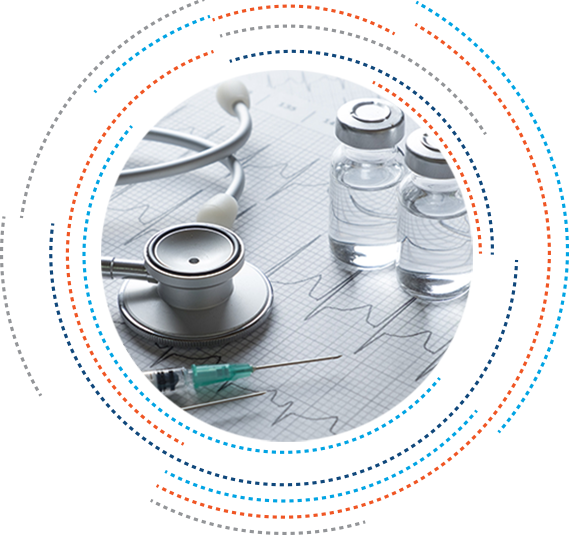 Concordance Healthcare Solutions has the unique ability to provide acute care customers with the service model that will most effectively increase the efficiency of their supply chain while aiding in cost reduction. We work hand-in-hand with integrated delivery and supply networks, stand-alone hospitals and health systems to provide the processes and technology that fit their individual needs and help them deliver the highest quality of care to achieve better patient outcomes. From bulk distribution to low unit-of-measure, integrated service centers or custom hybrid solutions, we design the supply chain model that provides the most optimal platform of efficiency, innovation and exceptional service. Concordance works directly with your supply chain management and leadership teams to understand the complexities of your unique supply chain process required to service your customers and patients. We collaborate to develop and implement dynamic, cost-saving programs and solutions that will truly benefit your organization. Our team of experienced professionals delivers ongoing, measurable improvements that will increase efficiency throughout every level of your supply chain. 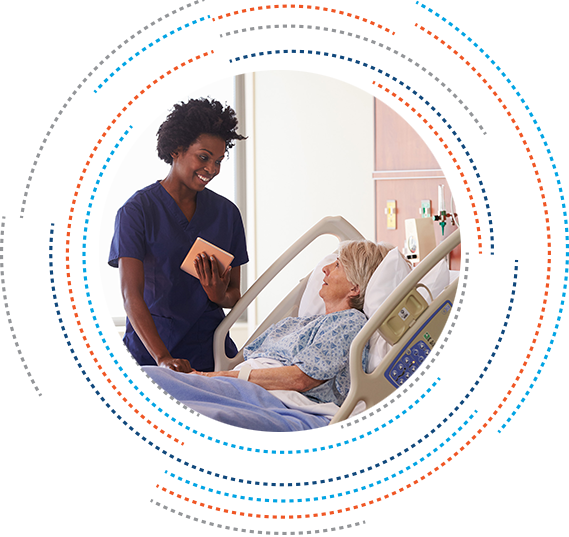 Our approach to the Acute Care Market is to create a partnership with our customers based on flexibility and transparency, enabling us to drive lowest total cost of ownership by optimizing product cost and ongoing process improvement throughout our customers’ unique supply chain models. By leveraging our solid relationships with supplier partners and Group Purchasing Organizations, Concordance can provide the best equipment and supplies at the lowest total cost of ownership to our customers. Our Supply Chain Solutions program offers a variety of technologies and services to assist you in creating efficiencies and excellence throughout your entire supply chain. Learn more about our business intelligence technologies, revenue enhancement programs and service offerings by accessing our Supply Chain Solutions page. 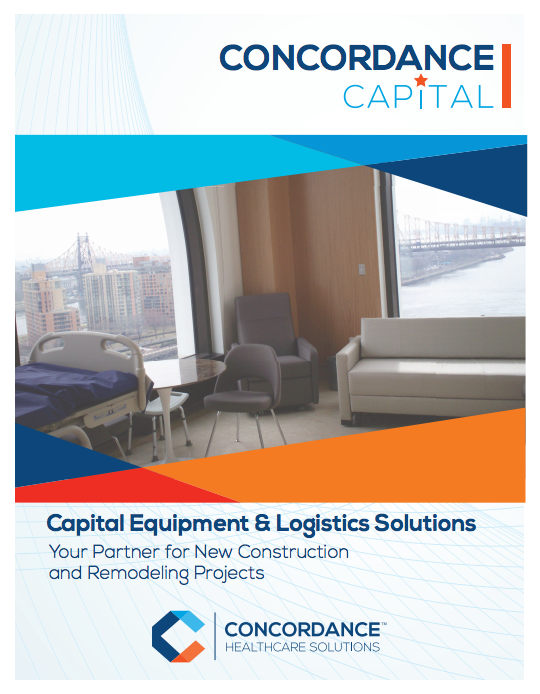 Is your Health System or Hospital expanding, renovating or upgrading? Concordance focuses on providing the most robust product offering to our customers. We distribute medical supplies from a diverse mix of supplier partners, creating a model that offers customers the most comprehensive channel of new product and technology. Our customers retain complete control of product selection while we focus on delivering those items when and where you need them, while providing support and solutions customized to help you meet your goals.